Incredibly, alcohol may have been involved. See what happens when you leave the quiet confines of Wilkes-Barre and visit that den of iniquity, Scranton? 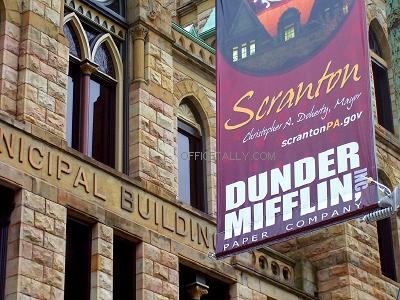 Scranton is full of dunderheads. Who says hockey's not fun?? Surely not I. Strip him of his C. Wait...that didn't come out right. Honest to God I was no where near Scranton that evening. Looks like a losing streak. By the standards set by the college hockey players I've seen around Madison, this is pretty tame. If he was running naked down the street on fire and dove through a plate glass window into the police station, that might be noteworthy. We Scrantonians would like to remind everyone that these guys are Canadian. This is why we need to protect our borders. He's in Scranton. What the heck else is he gonna do?